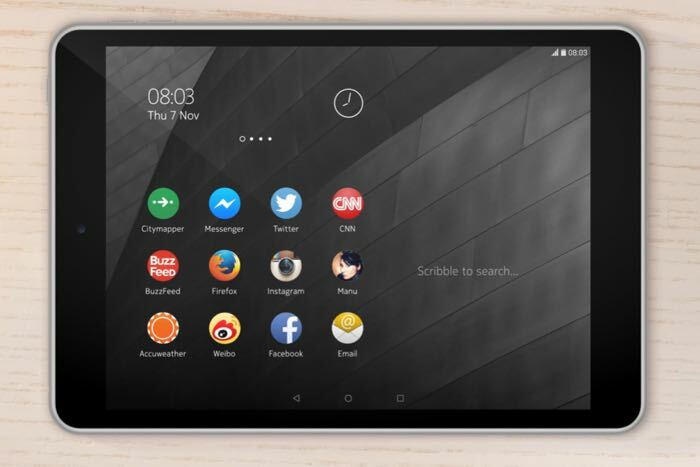 Earlier this year, Nokia (the division which was not sold to Microsoft) launched their first Android tablet known as the Nokia N1. The company announced it will launch in China in the first quarter of 2015. According to a new report surfacing from Chinese shores, the company is expected to launch the Nokia N1 in China on January 7th. There’s no official confirmation about the exact launch date, but the first quarter launch could take place in January. However, the company has to make sure it starts selling as soon as possible otherwise, the hype it has created will eventually die since other tablet manufacturers will just launch more tablets with better specifications or even the same as Nokia N1, but at a competitive price. There’s also no word when, or if, the tablet will make its way to other international markets or not — Nokia only mentioned China as the initial launch country. Nokia N1 features a 7.9-inch display sporting a resolution of 2048 by 1536 pixels, a quad-core Intel Atom Z3580 chipset clocked at 2.3GHz paired with 2GB of RAM and 32GB of internal storage. Unfortunately, there’s no expandable storage option in the tablet. Other features include 8MP camera for photos and videos, a 5MP front-facing camera, 5,300 mAh battery and runs Android 5.0 Lollipop as its operating system with Nokia’s Z Launcher on top of it.